Who’s coming to Gameforce this weekend? It’s Gameforce time this weekend. The biggest Belgian game show is landing once again in Nekkerhal, Mechelen to bring you a taste of the best new video games around. You can also look forward to tons of side activities like e-Sports tournaments, cosplay, retro gaming, merchandising and YouTubers shouting at the top off their voice. Good times for everyone! As always, a good deal of Belgian developers head down to the expo to show off their games. 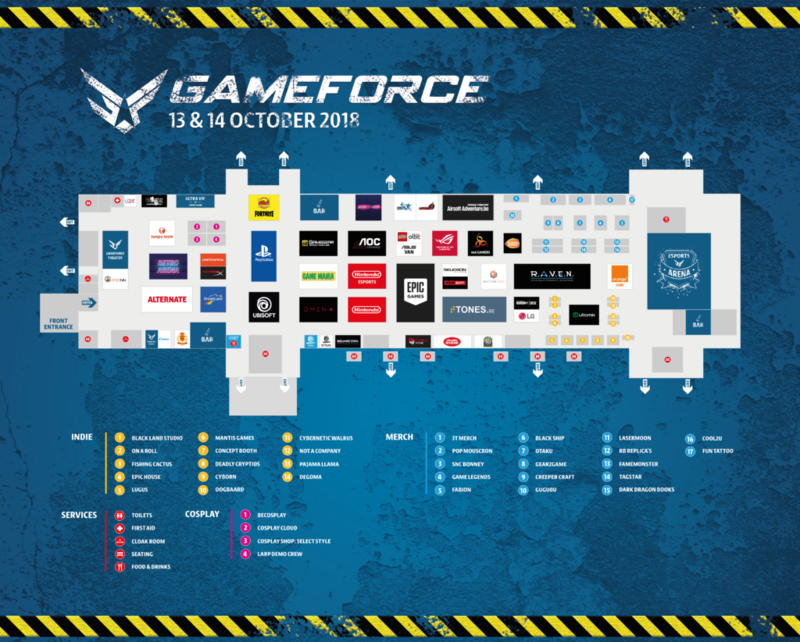 It’s always nice to cater to a home crowd, so if you’re heading to Gameforce this weekend, make sure to swing by these booths and discover some really cool home-grown games. Black Land Studio is bringing Shipbreakers, a fast-paced arcade shooter with a cool pirate theme. 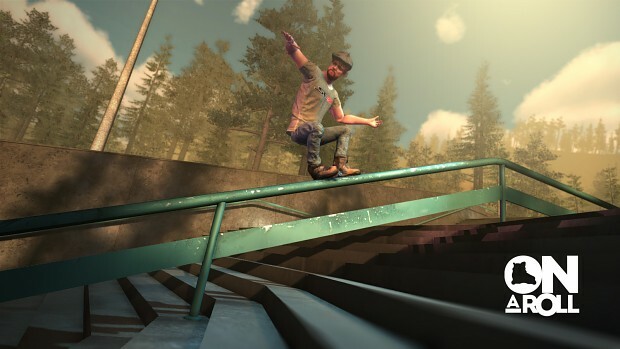 On a Roll is debuting extreme inline skating sports sim. Fans of Tony Hawk’s Pro Skater (aren’t we all?) just learned where to get their thrills. Fishing Cactus continues to promote their mind-bending puzzle platformer Shift Quantum. LuGus Studios will show you the thrills of drone racing with the first public showing of Liftoff V1. Mantis Games will submerge you in the river Styx while playing their VR storytelling experience Journey for Elysium. Complete the demo and earn a coin! Deadly Cryptids is a VR shooter where the difficulty is determined by current stock of popular cryptocurrencies like Bitcoin and Ethereum. Cyborn is a 3D animation and motion capture studio from Antwerp that’s taking VR to the next level with a cinematic Leap Motion experience. 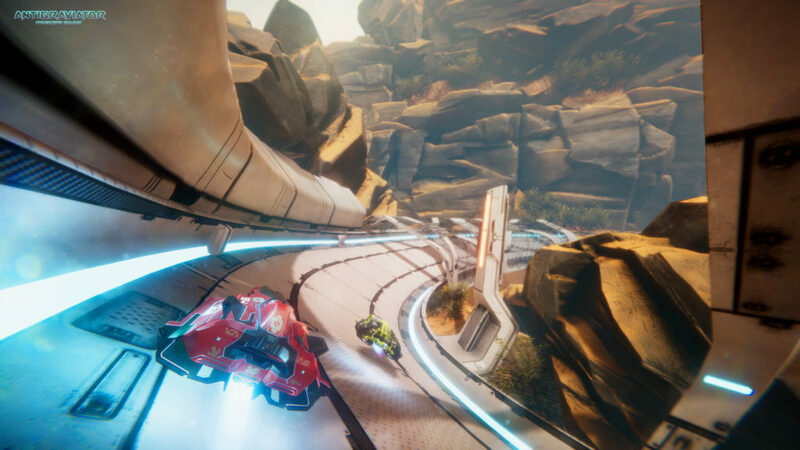 Not a Company is daring you to beat them at their own multiplayer shooter Hoverloop. Has cool local co-op so bring your friends! I-Illusions is bringing their succesful VR shooter Space Pirate Trainer to PSVR and will show off that version at the Playstation booth. Apart from Space Pirate Trainer, all the Belgian indies are centered around the Utomik booth so you can’t really miss them. Lost? Use this floorplan to find your way around the hall. Also, if you’ve managed to snag a ticket for the #BelgianGamesCafe (which is utterly sold out) on Saturday, don’t forget to pick up your wristband at the Gameforce info booth from 12.00 on. Have a great weekend and maybe see you there!